PanTree Produce is now stocked at Pulp Friction, in the Trafalga Arcade in Hobart’s CBD. 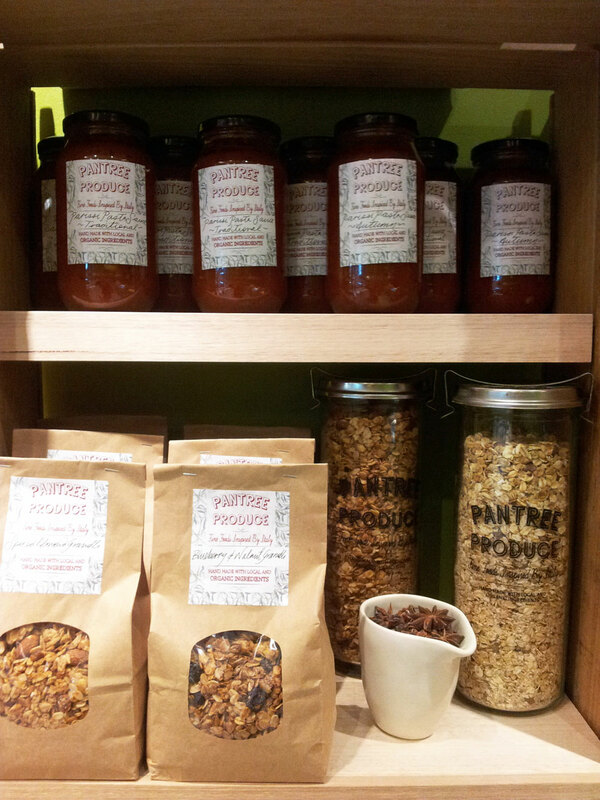 Our Complete range of Granolli and Mueslis and Porridge, along with our Parissi Pasta Sauce range is on the shelves! Pulp Friction (aka Juicy Lucy) makes amazing juice, so head on down to Collins Street and enjoy this delicious new shop! Older PostWe will be at Farm Gate Market for the next two weeks!